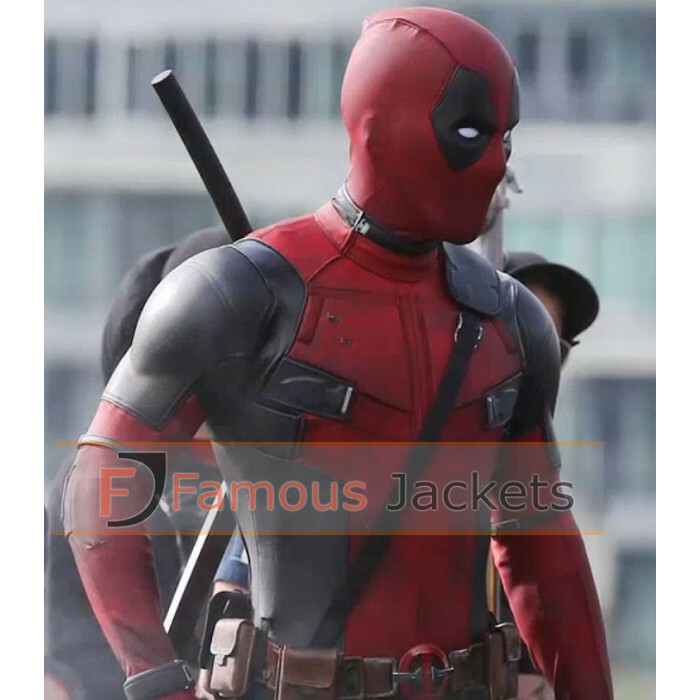 Ryan Reynolds will be playing the role of Deadpool in the upcoming 2016 Marvel movie with the same name. 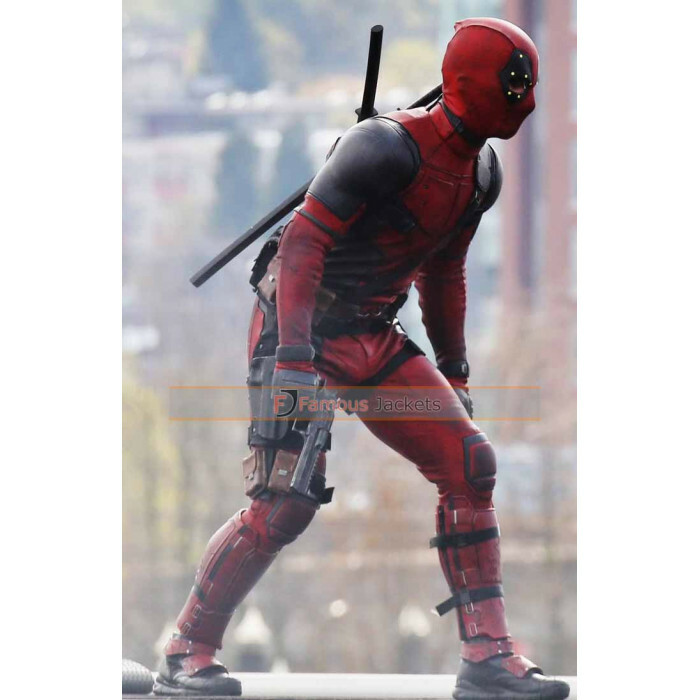 The movie will look at the life of deadpool and how he fights against those trying to oppress him. 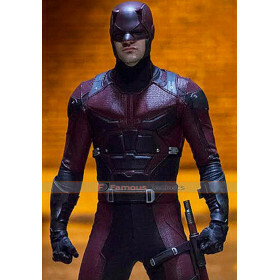 Of course when it is Marvel you can expect some great costumes. 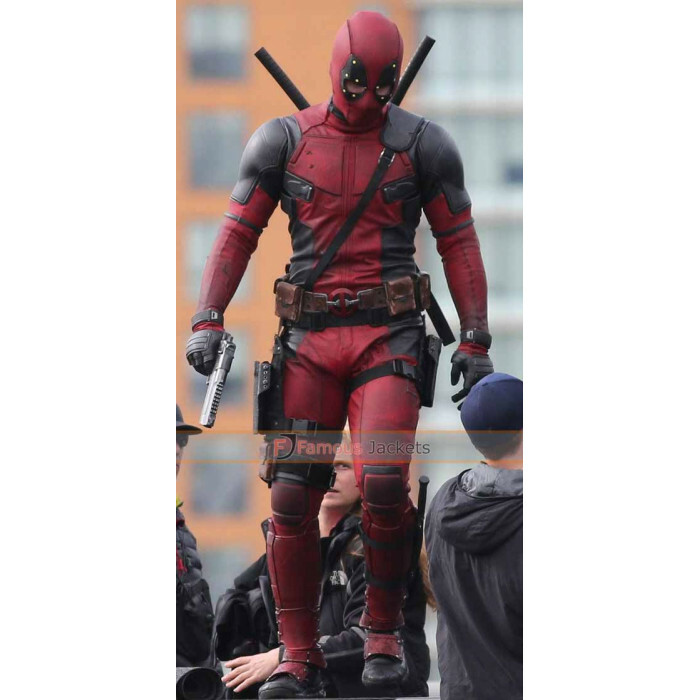 The antihero role of deadpool (Wade Wilson) will be played by Ryan Reynolds. 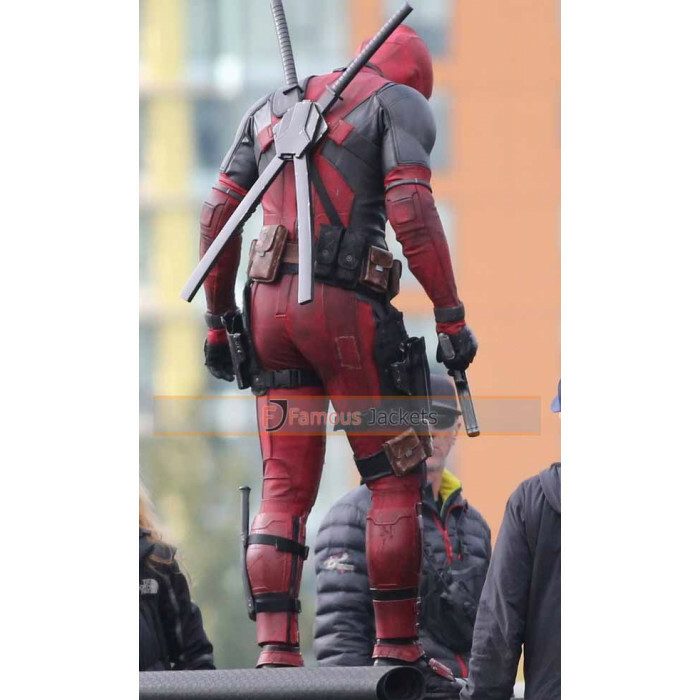 He is wearing an impressive costume for the film. 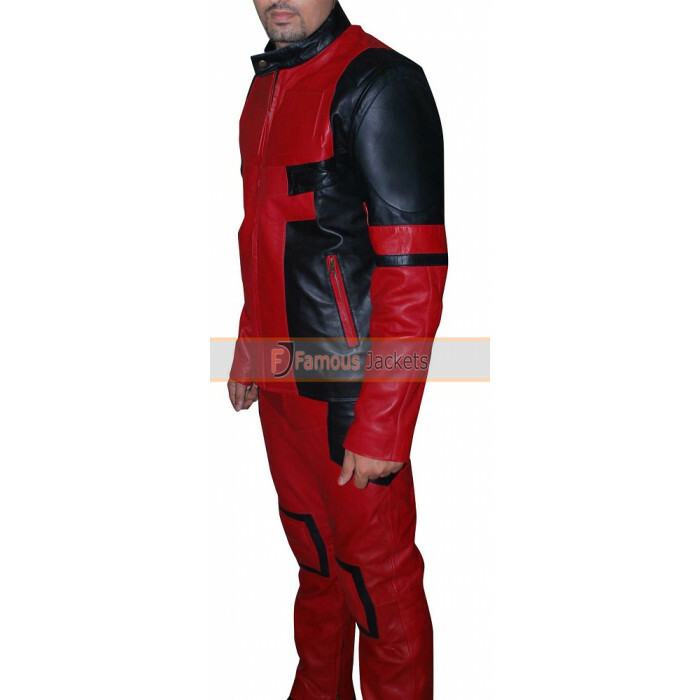 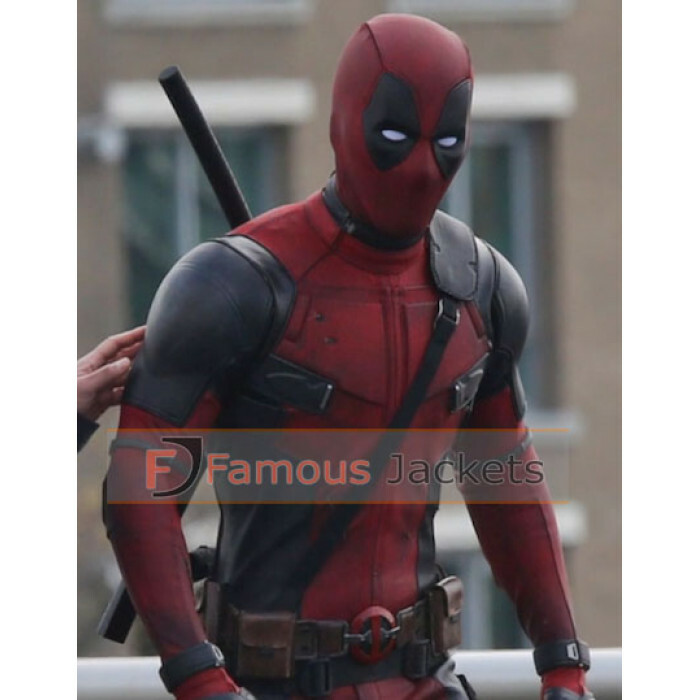 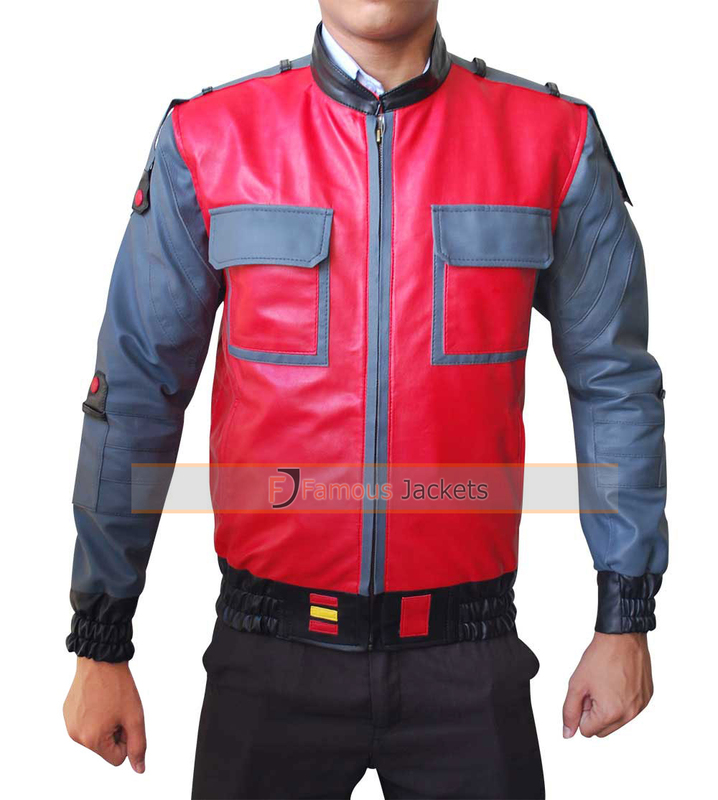 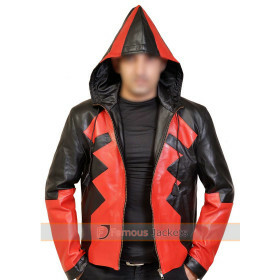 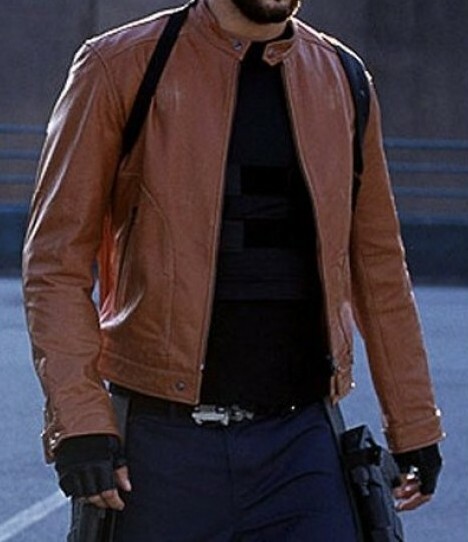 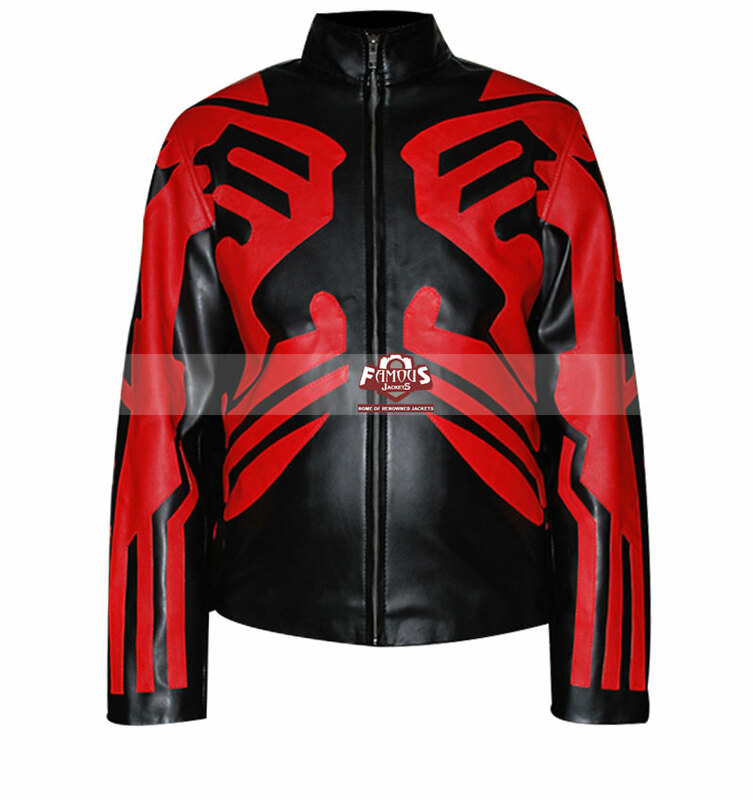 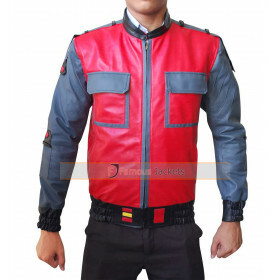 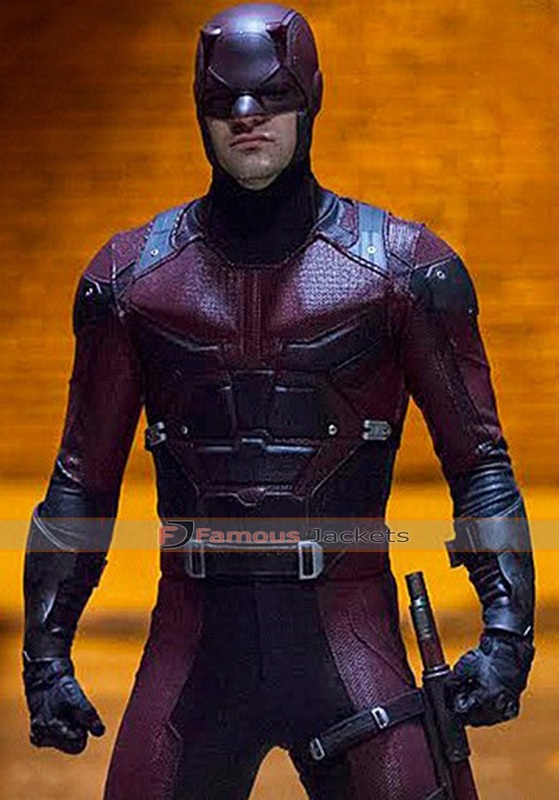 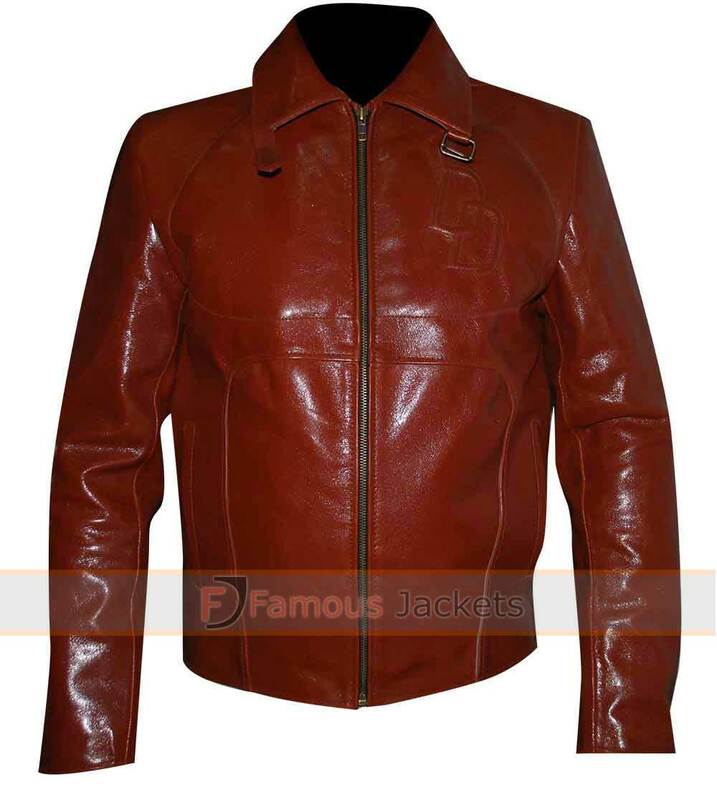 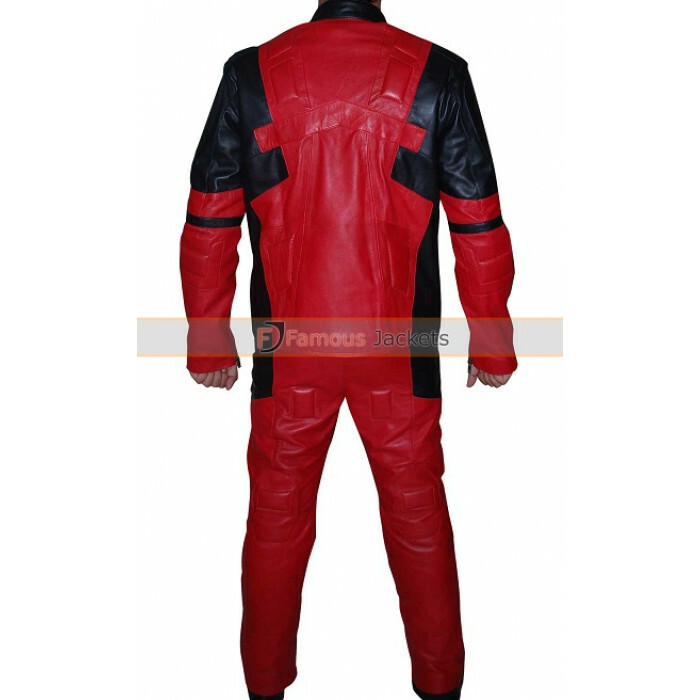 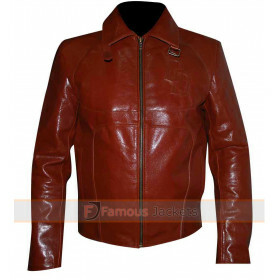 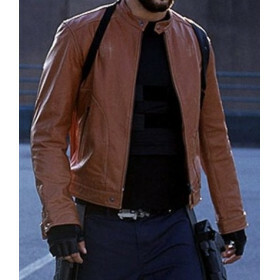 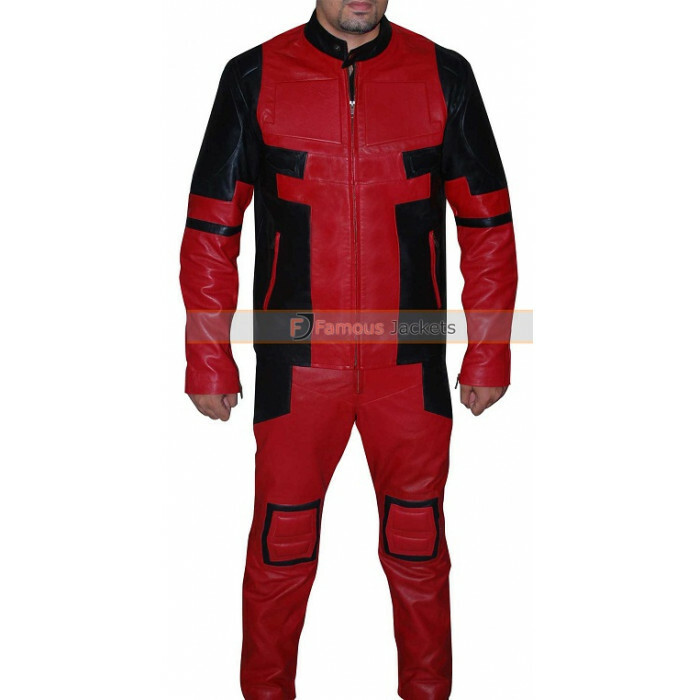 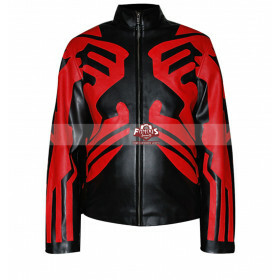 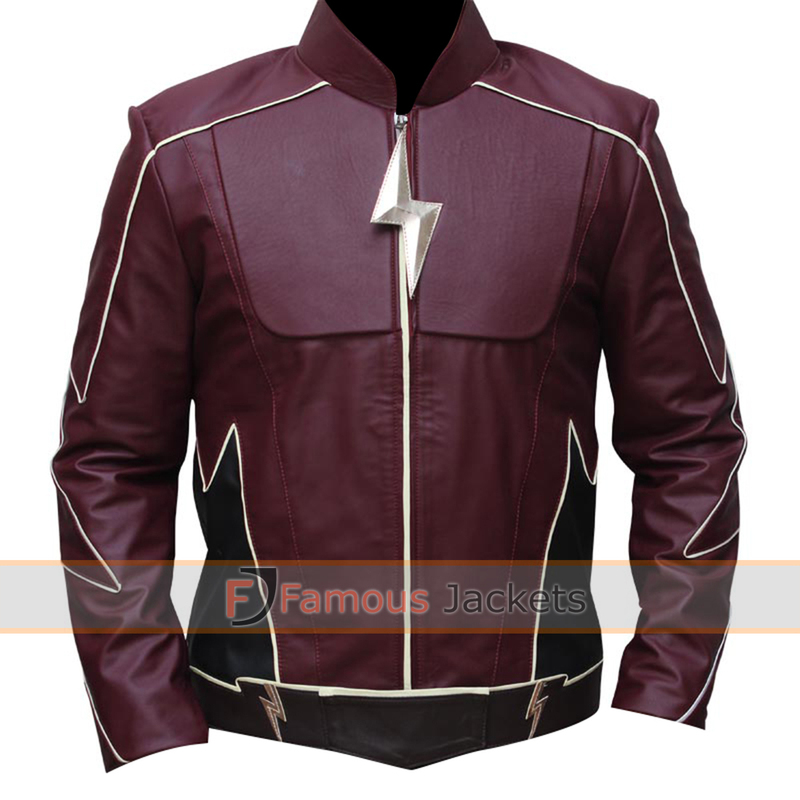 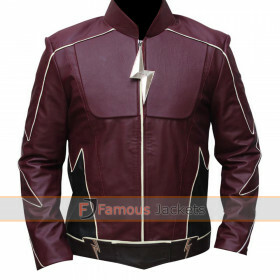 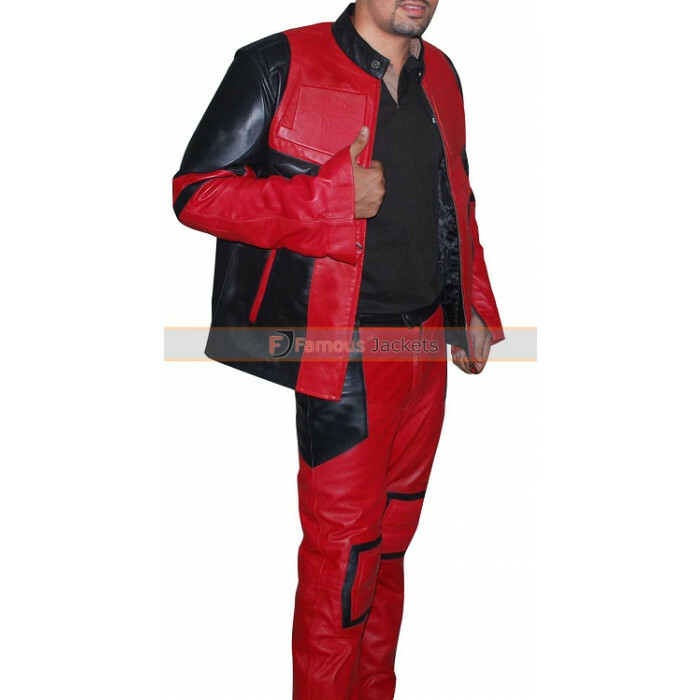 The Ryan Reynolds costume is a combination of black and red and is made of top quality leather. 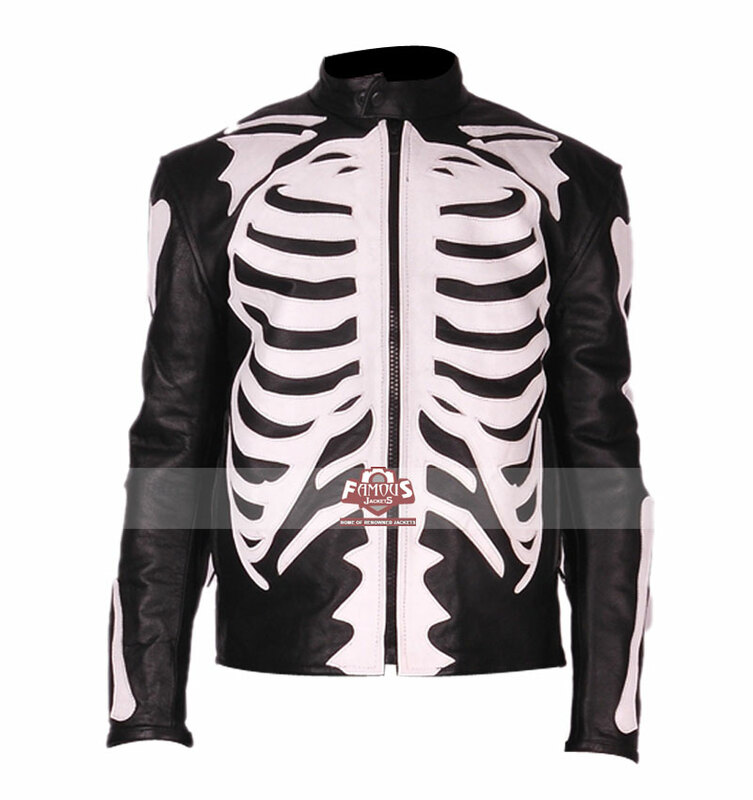 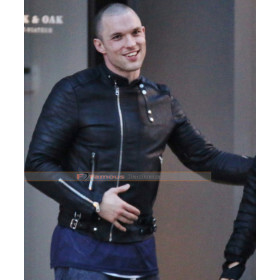 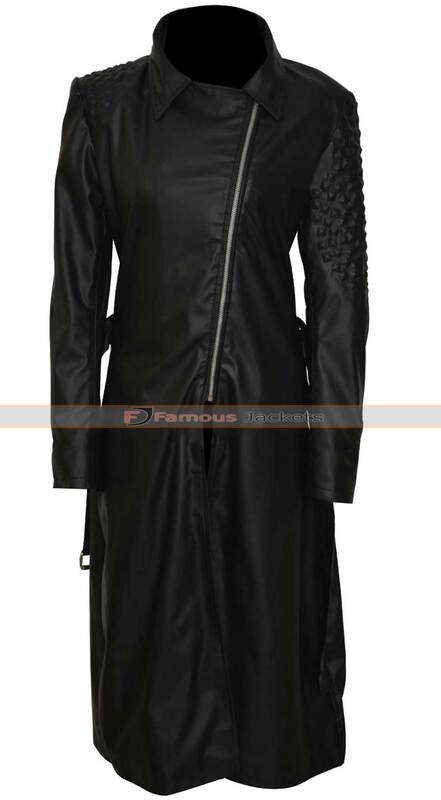 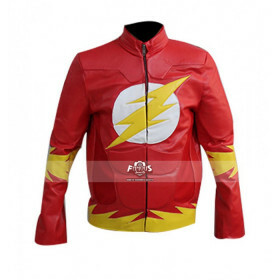 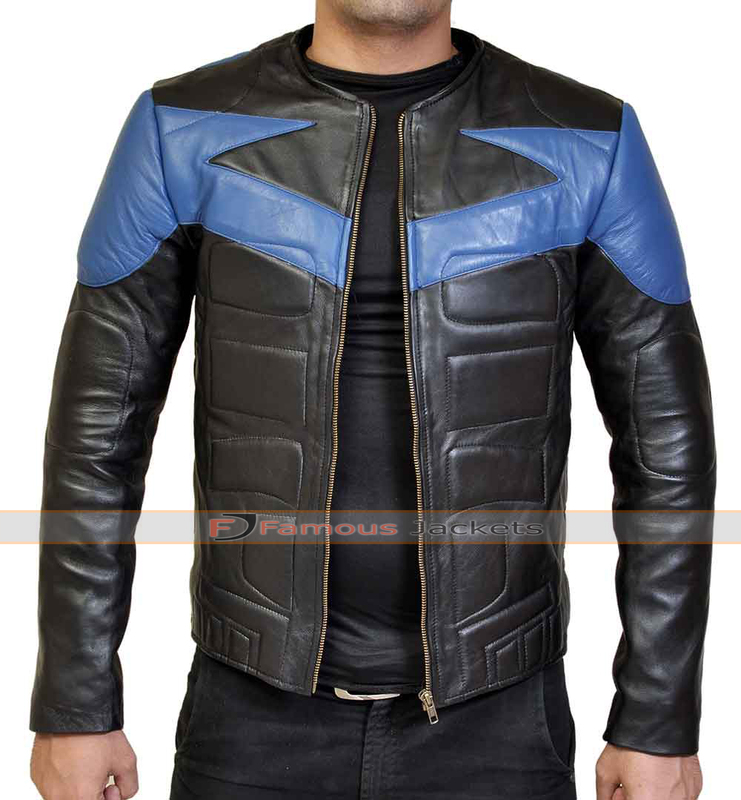 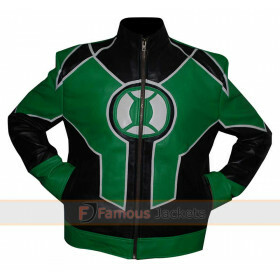 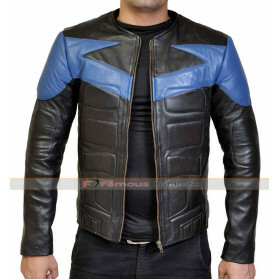 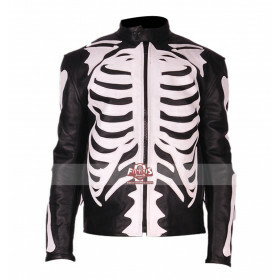 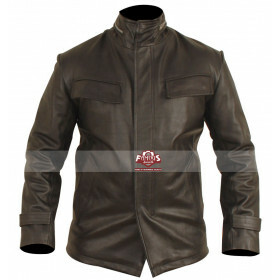 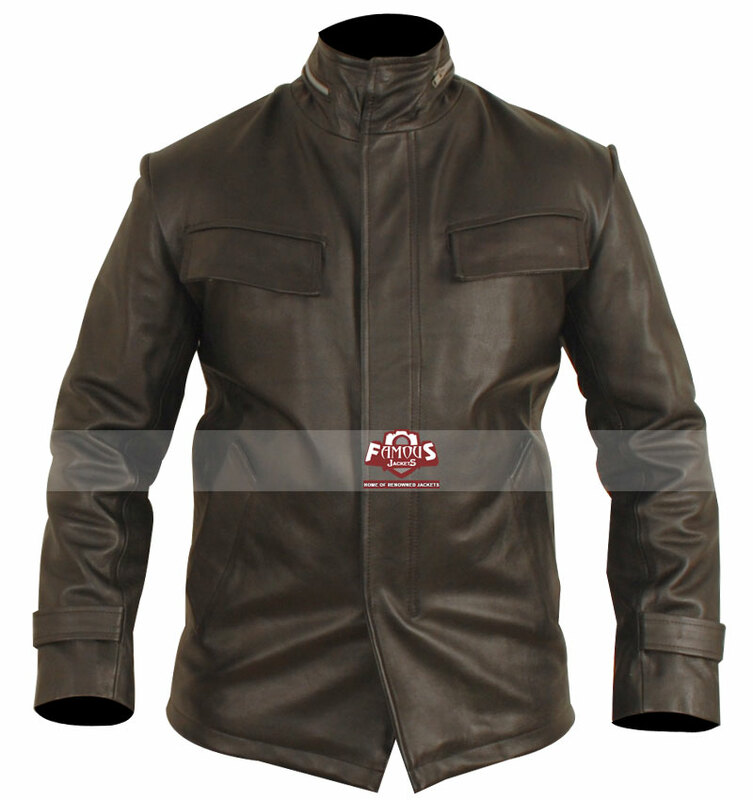 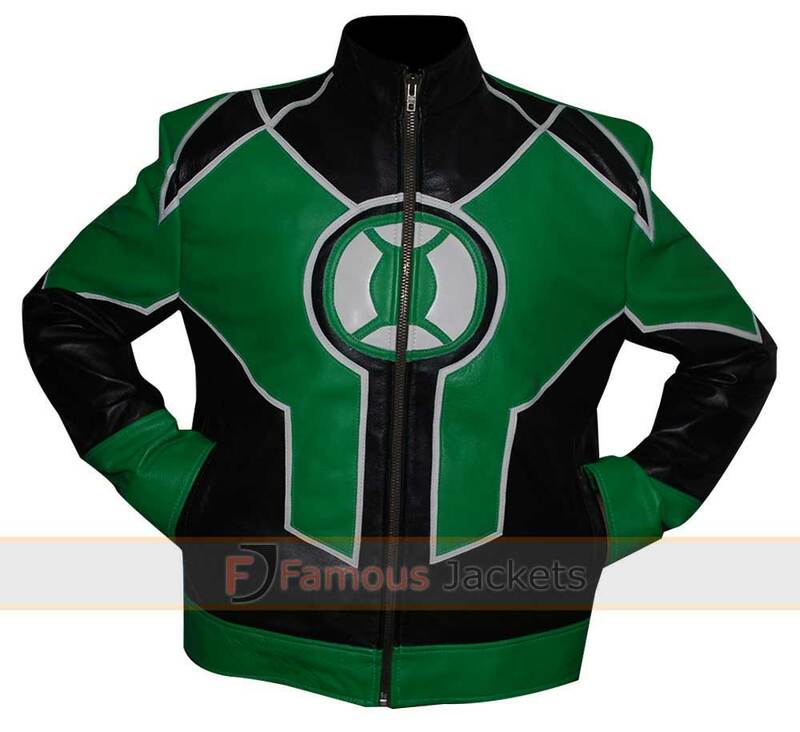 The jacket has supreme fitting because it has been stitched by master craftsmen. 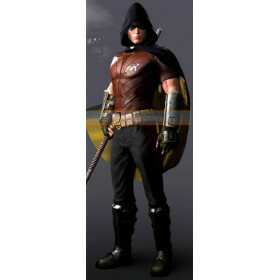 The costume allows for a small pocket for knives near the chest, while the shoulders are padded. 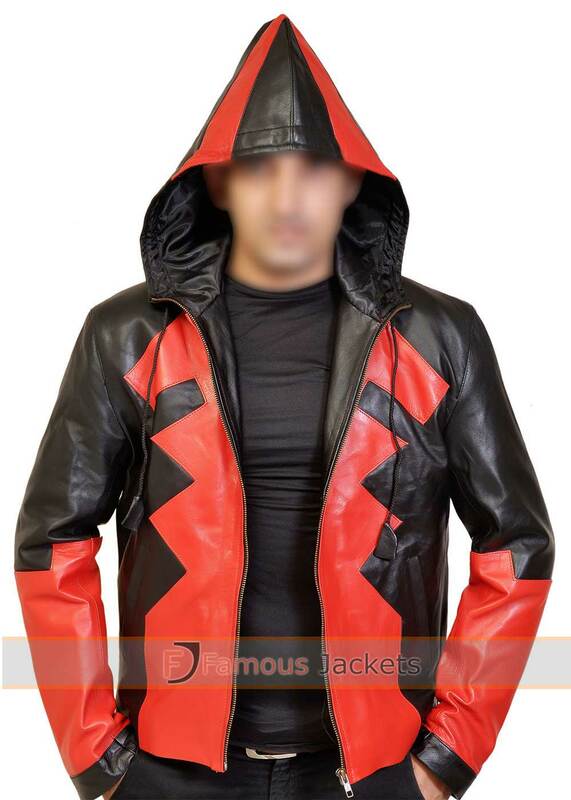 The inside of the jacket has viscose lining to make it comfortable to wear.